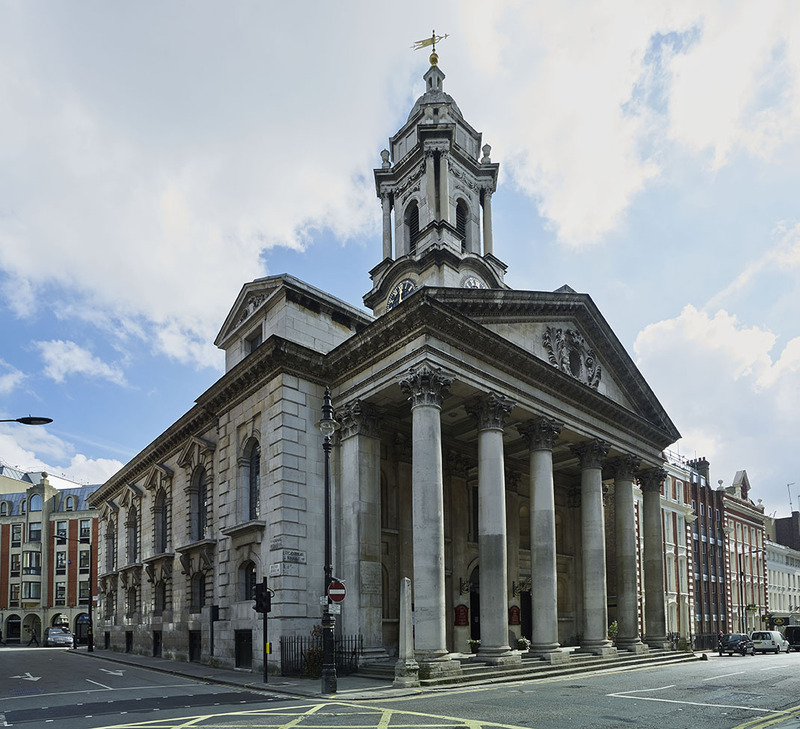 The church of St. George’s in Hanover Square was one of fifty new churches built in the early 1700s designed to serve a prosperous and rapidly growing population on the outskirts of London. Consecrated in 1725 at a cost of £10,000, the vision of the original architect, John James, an assistant of Sir Christopher Wren, has not been subjected to any major alterations over the years. In 1721, the foundation stone of the church was toasted in wine. From the start, St. George’s attracted some of the most influential and fashionable people of the time. These included the composer George Frideric Handel who had taken up residence in nearby Brook Street, to twentieth century stars of the stage and screen such as Deborah Kerr and Googie Withers who were both married in the church as were several British Prime Ministers and a future President of America, Theodore Roosevelt. The church even features in the script of the Hitchcock film The Lady Vanishes and was subjected to a bomb blast set off by militant suffragettes in one of the pews. 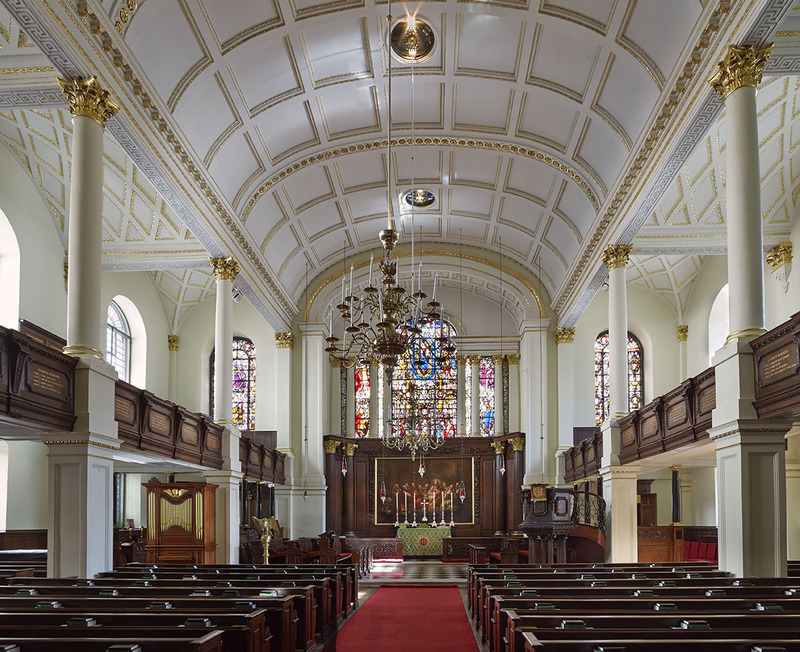 The church of St. George’s today is a place of peace and beauty in the heart of a busy Mayfair precinct. Recent restoration work has ensured its continuity as a place of worship for future generations and has preserved the craftsmanship of the original builders. Early 16th century stained glass windows from a Flemish Carmelite Convent adorn the altar as does a 17th century oil painting by William Kent of the Last Supper. A new organ was recently commissioned and installed by Richards, Fowkes & Co of Ooltewah, Tennessee, the first American built organ in London, and the crypt is currently undergoing development to welcome even more visitors to the doors of St. George’s as we approach its third century.